Both genetic and environmental factors explain cognitive traits, shows a new study carried out on red junglefowl. 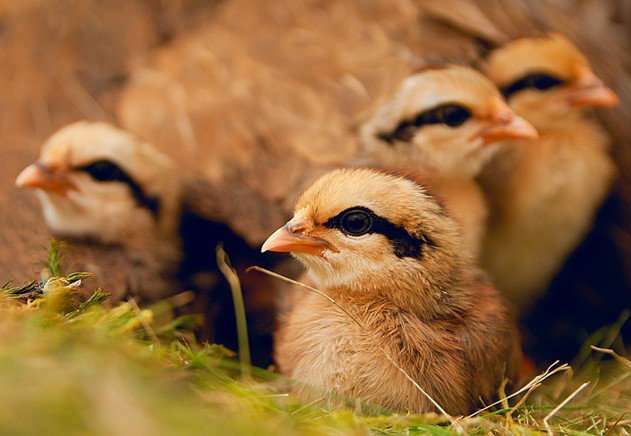 Researchers at Linköping University in Sweden have shown that the ability of fowl to cope with difficult learning tasks is heritable, while their optimism can be explained by environmental factors. What determines how rapidly you learn? Or whether you are an optimist or pessimist? The mental processes that determine how an animal (or a human) learns, reasons and processes information are known by the general term cognition. How large is the heritable part, in other words what is explained by genes, and how much is explained by the environment? Research into the differences in cognitive ability of animals has mainly been comparative and has focused on differences between species. Less research has been on understanding variation that exists between individuals within a species. "The question is growing in biology of why individuals within a species differ in such important traits as cognition. We therefore decided to estimate how much of the variation in cognition we see, that is heritable," says Hanne Løvlie, associate professor in the Department of Physics, Chemistry and Biology at Linköping University, and principal investigator for the study. The researchers studied more than 300 junglefowl chicks (the wild ancestor of all chickens), which were given a series of cognitive tests. One test, considered to be easy, involved learning to distinguish between colours to obtain a reward. Chicks were tested also with a more difficult learning task that examined their ability to forget a previous association in order to learn a new one. A further test measured optimism. It is possible to measure optimism in humans by asking them whether a glass is half empty or half full. In the fowl, researchers have developed a test that uses a similar principle: the bird learns that the colour white is rewarded, while black is not. The bird is then presented with cues with various shades of grey, ranging between the rewarded and unrewarded colour. A rapid approach to these ambiguous, intermediate cues is interpreted as being more optimistic. By performing these tests on six generations of fowl over five years, the researchers could calculate how much of the variation was explained by genetic factors, and by environmental differences. The researchers showed that the simpler test has a low heritability, while the ability to solve a more difficult problem can be explained by genetic factors to a larger degree. The best explanation to variation in optimism is environmental differences. This agrees with a recently published study from the same research group that suggests that hens maintain an optimistic view of life in an environment with fewer stressors. Studies on humans and rodents have previously suggested that cognitive traits have a clear heritable component, while this type of study on other animals is scarce. "This study shows that the magnitude of the genetic contribution differs between different cognitive traits. In order for it to be possible to breed for a particular trait, the genetic contribution to that trait must be measurable. 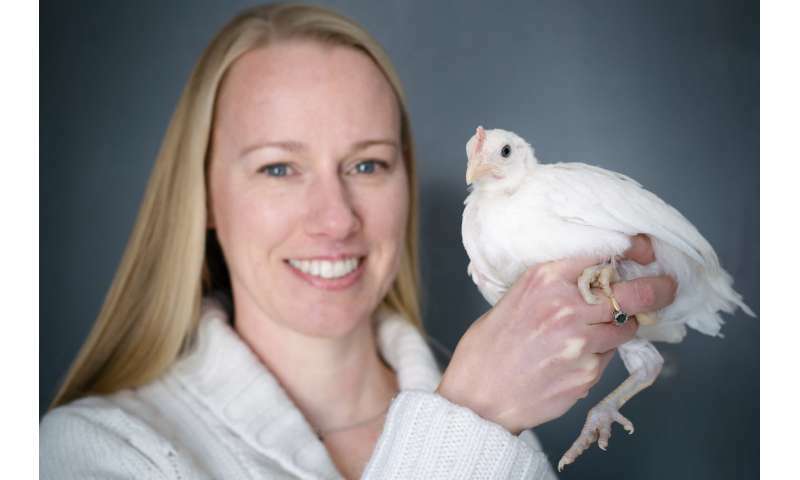 In principle, this means that it is possible to breed smarter chickens, but not more optimistic ones," says Hanne Løvlie. The study is a collaboration with researchers from the University of Exeter, Great Britain. The results have been published in Philosophical Transactions B, in a theme issue that focuses on the causes and consequences of individual differences in cognitive abilities.